If you haven’t planned your day yet don’t panic! 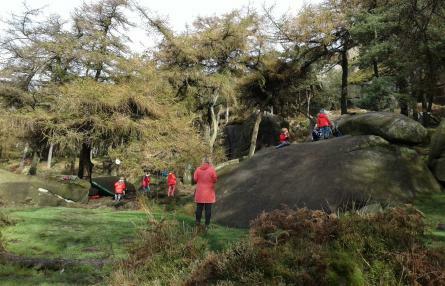 We have some fabulous drop in activities at The Roaches. No need to book just come along and join us for some outdoor fun! Activities may include:bug hunting, natural crafts, den building ...and much more! There is no need to book, drop in anytime. Follow the Wildfamilies signs from the Roaches Gate.